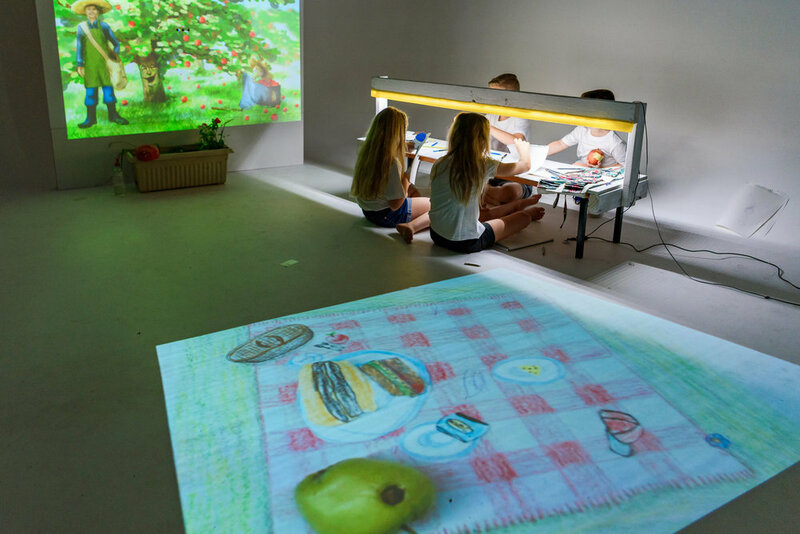 How might we envision the future classroom so that it dramatically increases pre-literate children’s creative and learning potential? We built an R&D incubator to develop educational technologies that proved a new discovery I made about how humans learn through play. This included a new design philosophy and best practices specifically for creating educational technologies. 3 year old children focused 3-9 times longer. 4 year olds gained the conceptual reasoning of 7 year olds. Aggressive children became calm, contemplative and collaborative. Research and discovery of a new theory of human learning. Creating a new design philosophy for educational experiences and a Blue Ocean Strategy. Design Research (Lean UX and Posthuman) of an intractable problem between preschools and families. Incubating (with Lean Startup methods) and scientific measurements to show impact on schooling. What strategy, products and services would grow the economy of shared services? The client did not know what products and services they could offer consumers to grow the adoption of shared services. UX Designer, Ngaire Wex and I identified the problem, growth strategies, designed 6 concept products and services, and designed 2 MVP's. A strategy for creating an online aggregator of business partners that captured customers during life-changing moments and conveniently supported their journey of learning new lifestyle skills, with each of their own cross-channel experiences. Discovery of 6 key industry areas that showed signs of strong traction from engaging parents in children's homework to triggering lifestyle changes when people begin moving house. Identified personas to interview, in autobiographies. Surveys to find users and perceptions. Journey maps to find service touchpoints. Hook model to discover customer retention. Prototyping to test barriers, messaging and traction.